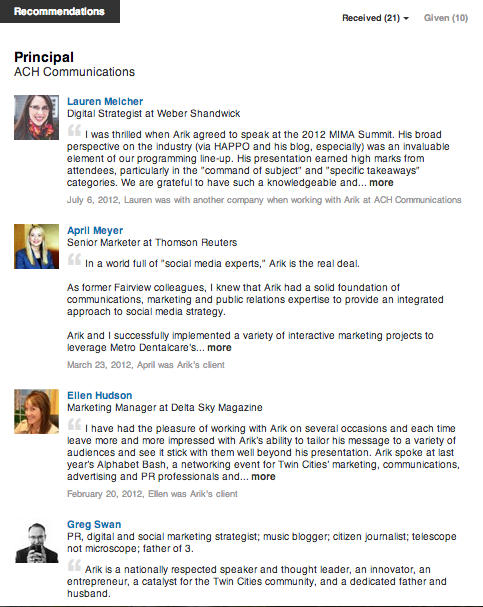 When was the last time you looked at your LinkedIn profile? If you’re like some, it was probably a while ago. In fact, some people really only look at (or update) their profile when they’re looking for a job. Sad reality. But, most likely true (based on what I’ve seen and heard from others). Me? I check it weekly (daily, really). I update it monthly. And I’m constantly refining my profile. But, that’s because for me, LinkedIn is a powerful networking and business tool. I use it all the time. Others use it only when they need something. And I think that’s very, very foolish (rant for a different post). If you are one of those people like me that review their profile regularly, you know all about endorsements and recommendations–and the power they now have in the new online world. There has been a lot of debate about these functions. But, most of that debate focuses on the wrong debate. “How many recommendations do I need?” is the typical question I hear. “How do I go about getting more endorsements?” is another common refrain. But, those are the wrong questions. Why? Because LinkedIn recommendations and endorsements are complete shams. OK, I said it. I expect LinkedIn and Mr. Weiner to lock my account down any minute now. But really, think about it. How many of those recommendations are from people who truly know your work style and the results you’ve achieved over the years? All those endorsements–are they really focused on the areas you want to be known for? When you glance at someone’s endorsements, what sticks out immediately? The categories at the top, right? But, what about the categories that fall at the bottom. 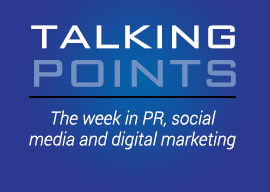 For example, for me, media relations, social media marketing and PR sit near the top of the list. Makes sense. But, corporate communications sits toward the bottom. Now, I probably have almost 10 years of experience in corporate communications, yet ,there it sits near the bottom of that list of endorsements. Now, maybe I’m not doing a good enough job of positioning myself in that arena, but I would argue that most people that are endorsing me probably haven’t worked directly with me and know me from my blog or online (where I rarely talk about corporate communications or my experience there). I’ll ask again, how many of those endorsements come from people who have actually worked closely with you? For me, 87 people have endorsed me for “media relations.” But, a big chunk of those 87 haven’t worked with me before (note: I love the fact that people have taken the time to endorse me–this is in no way a critique of these people), and if they had, they would know that’s probably not the one skill I’m the best at. Sure, media relations is definitely in my skill set mix. I’m proficient at it and I work with clients in this area regularly. But, it’s probably not my #1 skill. Probably not even #2. But yet, there are those 87 endorsements. This is the elephant in the room no one really wants to talk about, it seems. How many recommendations are based on the assumption: You scratch my back, I’ll scratch yours? I’m guessing it’s a big number. I have no data to back this up, mind you. It’s just a hunch based on my personal interactions (I’ve fallen prey to this–although I will say the recos at top do not fall in that bucket; two former clients and two people I’ve spoken with or for) and what I hear from others. But, it’s a serious issue because it breeds the myriad of “hollow” recommendations we now see on LinkedIn. Oh, you’ve seen them. Full of corporate buzzwords and exaggerations. The problem is with this many “trade” recommendations out there, it’s hard to discern which recommendations are truly worthy and meaningful and which are just barter. Consider my former BlogWorld planning partner and group director at WCG, Chuck Hemann. 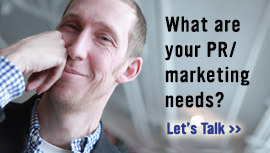 From all accounts, Chuck is one of the foremost thought leaders on digital analytics. He blogs about it. He teaches it to clients and colleagues. He’s even written a damn book about it. Yet, what skill shows up #1 on his endorsement list? Digital strategy. Now, I’m not saying Chuck doesn’t have this skill set (clearly, he does), or that it shouldn’t be a key skill for him (it should). But, I would think given ALL his work in analytics, his book, his blog, his complete focus, that analytics would be #1. How does this happen? See above–most likely, endorsements from people who really don’t know Chuck all that well. The result? Confusion for those finding Chuck on LinkedIn over his biggest strengths. What do you think? Am I wrong here? 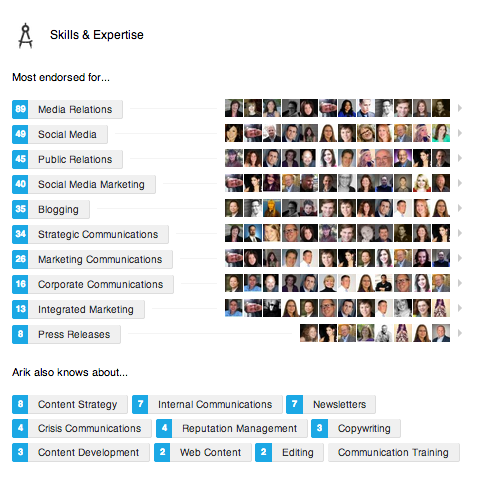 Are LinkedIn endorsements and recommendations the big lie of the professional social web? 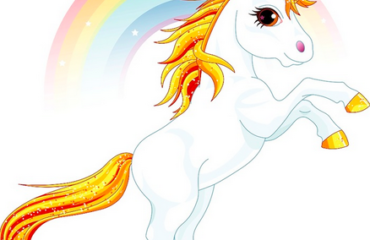 Does the famed social media community management unicorn really exist? 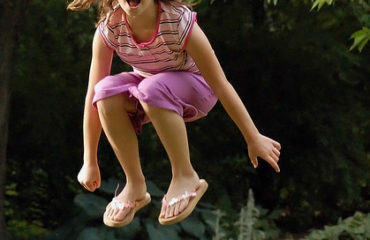 Why is job hopping so rampant in digital marketing? You don’t need to update every time your profile if you’re using Professional Value Propositions to value your skills and experience. To build a Professional Value Proposition, just answer the following three questions: 1.Why can I be useful? What business driver should I respond to? 2.How do I proceed? Which area should I focus on? 3.What results can I deliver? For what improvement? The larger discussion I want to have is whether these endorsements are generated through an algorithm written by Linkedin. Far too many people have “endorsed” me who I know have in fact not done so. They are people I have never worked with and have not talked to for multiple years and are endorsing me for Marketing? I have contacted Linkedin regarding this but they refuse to address this head-on. In thinking of the people who have endorsed you, do you really think they have even clicked the endorsement button? This really kills the credibility of a brand and service that I rely on heavily. One would think that since this site is supposed to act as an online resume, that it would customizable. I’m in sales so I often connect with people I do not know, and end up getting endorsements from strangers for skills I’ve never claimed to have. 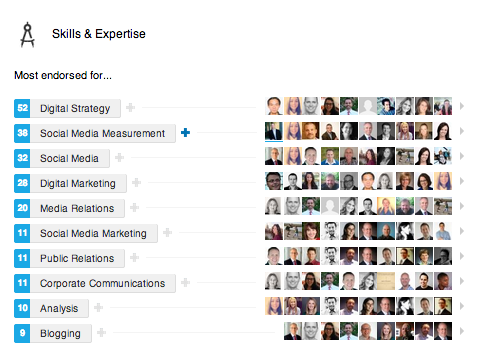 When the site suggests endorsements for other people that I know, I often see skills they do not have. Are people just mindlessly clicking those endorsements? Helpful post ever…. thanks the writer. many recommendations as long as the quality is good.make sure the recommendations displayed are good quality. Get recommendation quickly and good quality anyone can go here….